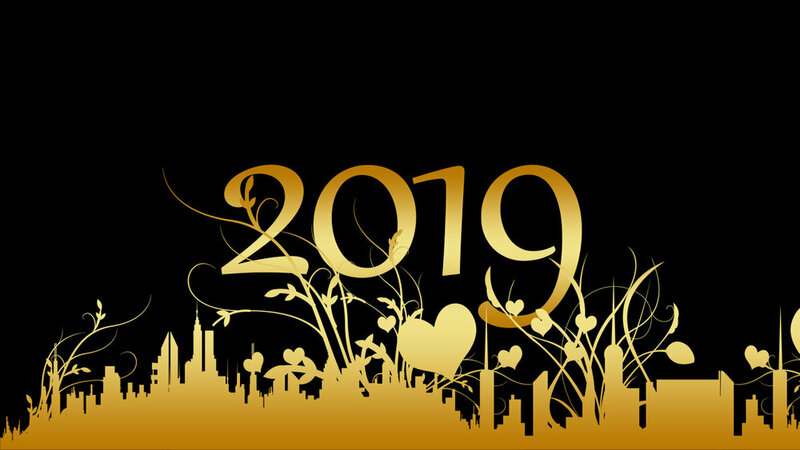 Westacre Security — Happy New Year! 2018 was another extremely challenging year in the private security industry, with the surge in terrorist activity and street violence giving way in the mainstream media to news on Brexit. We did finally hear senior police figures starting to acknowledge, over the last 12 months, that they are struggling to cope with an increase in crime and a lack of funding - perhaps the realisation that repeatedly releasing statements to say crime is on the decrease to calm public fears means that budgets are unlikely to be increased. Crime statistics remained very difficult to assess, with more reclassifications and confusion over different methods of recording crime statistics meaning people are generally less confident about their accuracy. Parts of the country (mostly in London and immediately outside the M25) have seen an increase in foreign criminal organised crime gangs, with new gangs from South American adding to the already large list of gangs from Eastern Europe. The cyber threat is back in the headlines following a series of massive data breaches (Facebook, Marriott, British Airways, Timehop, Reddit, My Heritage). With GDPR enforcement coming into effect from the start of 2019, we can expect to see some hefty fines issued to companies who suffer data breaches. Westacre continued to cement our reputation in France and Monaco in 2018, increasing our presence in the region during the summer months as we continue to provide integrated security solutions to high-net-worth families, their property and business interests. 2018 saw the launch of two new affiliate companies - Westacre CCTV and Westacre Cyber, both of which were introduced to take-on the increased workload in those specialised fields. Soon to follow in 2019 will be Westacre Training and Westacre Investigations - exciting times as the company continues to meet our milestones with growth goals being achieved well ahead of schedule. Finally, the work of the British Armed Forces continues into 2019, with deployments to Afghanistan, Iraq and Syria ongoing, as well as our military making preparations at home to step in and assist should there be any sort of catastrophic loss of functions post-Brexit. Westacre will continue to support our own reservist personnel as they make a contribution as well as continuing our support to the Hire a Hero charity. Happy New Year and stay safe in 2019.